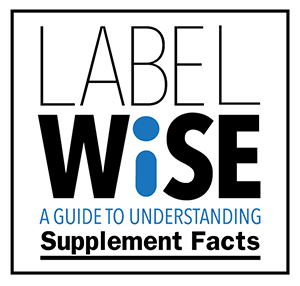 Whether you work in the dietary supplement industry or just want to find out more about dietary supplements, we have resources on dietary supplement regulation and legislation, consumer usage, dietary supplements safety and benefits, the economic impact of the industry, healthcare cost savings, and more. Want to learn more about how the industry complements government regulation with self-regulation? Want to learn more about CRN and how your company can become a member?